Treating chronic, non-healing wounds requires specialized care that is not usually practical in traditional medical offices. 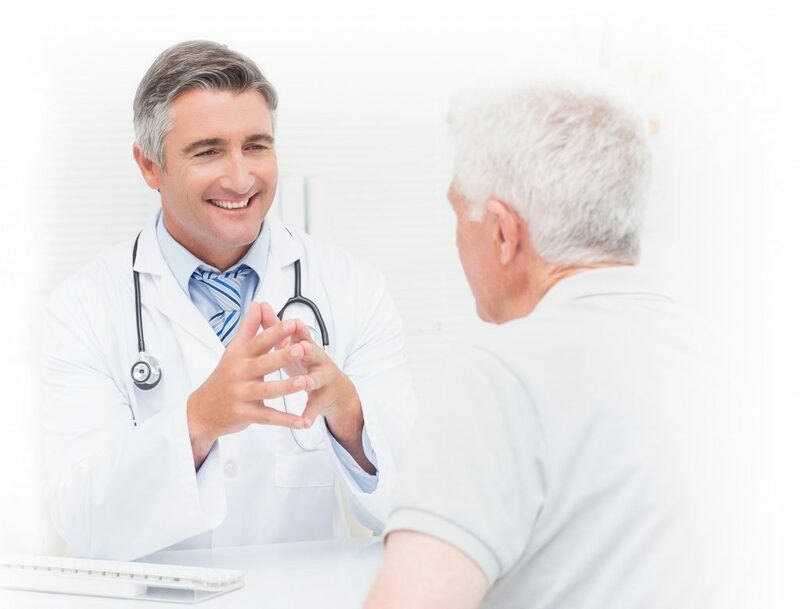 By becoming a RestorixHealth panel physician, you will be able to treat YOUR patients at a fully-equipped, comprehensive wound center that is dedicated solely to healing wounds. As a panel member, you will have full access to the wound center staff, specialized supplies and advanced treatment modalities, including hyperbaric oxygen therapy – at no cost to you. Concentrating wound care services in one location allows for more efficient delivery of patient care. Patients are treated for the entire continuum of wound care, from initial assessment through healing. As a panel physician, there is no cost to you in setting up the center. You treat patients and bill for your services under a site-of-service code –22 for an outpatient on-campus hospital facility. See your patients with wounds at the wound center, as well as patients who have been referred by other physicians. Supervise scheduled HBO treatments while seeing patients (training provided). You bill for your professional services for both wound care and HBO. The hospital bills for technical/facility fee.